A December 2015 video released by Rep. Ron DeSantis (R-Fla.) reveals just how the little the Obama administration knows about who is coming into our nation. 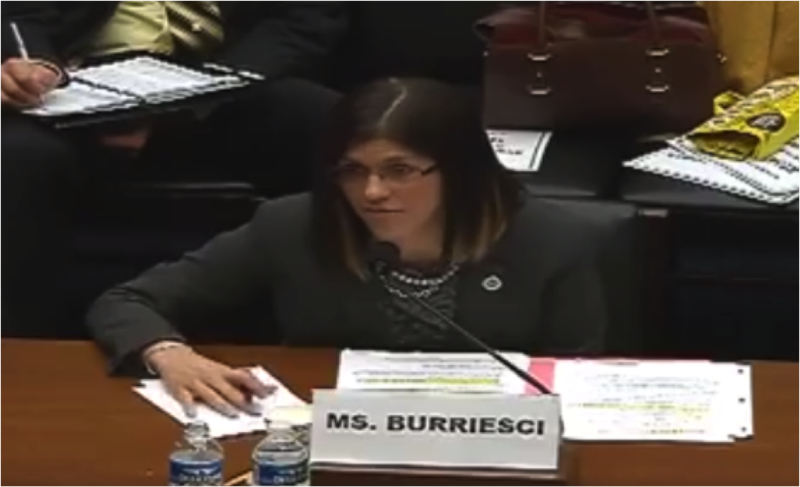 While testifying in front of the House Subcommittee on National Security, Kelli Burriesci, the Deputy Assistant Secretary of Screening Coordination, Office of Policy, Homeland Security, was unable to provide a wide variety of basic statistics concerning overstays from the visa waiver program, as well as who is entering the States through the Syrian refugee program. North Carolina Rep. Mark Meadows (R-N.C.) noted that the last time Congress was provided with accurate information on the number of people living in the United States with expired visas was in 1994. 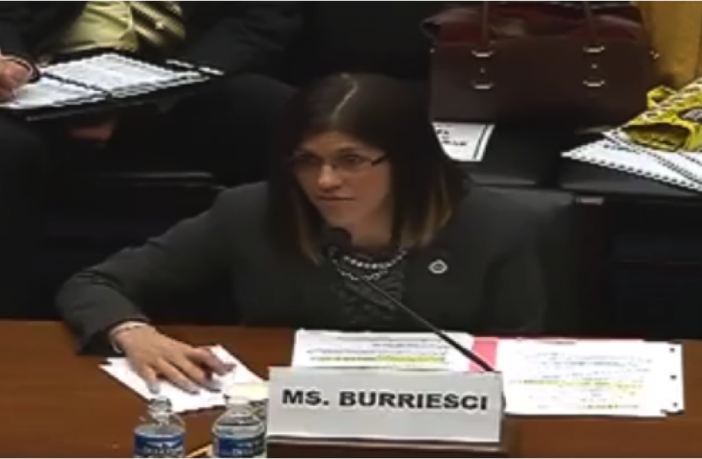 Ms. Burriesci responded to this by saying she believes Congress, “should receive the data as soon as it is available,” suggesting the DHS has no clue what those numbers actually are. President Obama continues refusing to secure the U.S. border or even properly vet refugees entering America. And it is showing— his own administration has no clue who is entering the nation or overstaying their visas. No doubt the degenerates also know that records are sketchy and they can get away with what they want under Obama’s careless and unsafe handling of immigration. It might get better. It does not look good for any “comprehensive immigration policy” and if Republicans are elected they need to straighten out DHS. DHS needs highly intelligent people, including forensic accountants, actuaries and statisticians that can make programs that ID everyone at the point of exit and entry but also designs programs that will evaluate every angle of our “immigration” system – including returning all persons who have committed any crimes -including fraud, ID theft and other crimes. There needs to be a re-write of our benefits system. If a person brings a family member over legally, they need to agree to sponsor them and should financially be capable to supporting them, including medical, housing and food. And, anyone, who fails to follow the Immigration laws on the books, should be either, fined, deported, jailed or all three. Very good response and analysis of the matter! Fat chance…most career bureaucrats AND politicians need to be dancing at the end of long ropes..not all, most. Well said Sara. With this kind of policy, America would be on it’s way to being safe. Our borders secure and our immigration laws being upheld and enforced. Hopefully big changes are coming. If our Representatives find they will be replaced every term if they do not vote for reasonable changes and fight for “Americans,” they may start dancing to a different drummer. Our job is to stop the “border and Visa pushers” and replace them with “real patriots” who will fight first for the Americans. That video is very disturbing. What does DHS know? I think DHS stands for Don’t Have Sh*t! Totally agree Dan. And that is just the way Obummer and our government likes it. THIS JUST GOES TO SHOW THAT THE RIGHT HAND DOESN’T KNOW WHAT THE LEFT HAND IS DOING IN OUR GOVERNMENT ! TIME FOR A CHANGE BEFORE IT GETS SO OUT OF HAND THAT NOBODY CAN FIX IT ! IT IS ALL BY DESIGN. THE GOVERNMENT IS TOO BUSY, SPYING ON UNITED STATES CITIZENS. And too busy destroying a 1st world nation. I don’t mind them spying on me -I can think of 10 million plus people in this country they need to look at before “us.” They will waste their time and money on the good ones and let rampant crime and 25 to 35 billion dollars worth of Income tax and other fraud to slip right out of the country. Many of his followers are also independents and disgusted Democrats! Go Trump! Be sure you VOTE this time around. It just goes to show the job of the federal government, including the massive bureaucracy, is to push the Obama agenda. Obama wants as many third world immigrants in our country as possible because 1) America is too white, too prosperous, too racist and we have stolen all we have from poor countries of the world, and letting in the saddest sacks of humanity will even the score, and 2) poor immigrants will overwhelmingly vote Democrat so he’s insuring power for his party for decades to come. It doesn’t matter if it’s the IRS, Homeland Security or whatever agency – they’re all working together not to serve the public, but to serve the Obama agenda. You might think that Homeland Security is working hard to protect us but they’re actually just waving everyone through and not doing anything about people in the country illegally. Ditto for the IRS, who are busy targeting Obama’s enemies instead of doing their job of collecting taxes. oNE ROBIN DOESN’T MEAN THE SPRING IS HERE AND ONE TWIT THAT SUCKED HER WAY UP THE SOCIAL SERVICE LADDER DOESN’T MEAN THE WHOLE THING IS BUSTED–JUST HER! How can one have statistics when they don’t have the funds to collect the data on immigration? Members of Congress complain about big government, yet they have hearing after hearing, paid for by taxpayers, and they demand information that should be funded. Each DHS entity has a unit that can pull statistics for any number of questions. This episode put on by a Deputy Asst Director was orchestrated. Maybe if Democrats didn’t force funding of illegal aliens and potential terrorist refugees, there would be funds to keep track of everyone who track should be kept of. What dream world did you get that idea from. The Obama agenda is to leave this country in such disarray when, if, he leaves office that, if it can be fixed at all, it will take forever. This doesn’t exactly help a person sleep at night. We are lucky more Americans haven’t been killed in terrorist attacks with this level of incompetence in our government. This just shows that just because the federal government creates a new bureaucracy and gives it the name the Department of Homeland “Security”, that we are not necessarily more secure. Many more have been attacked and many killed, like the young woman on the San Francisco pier, by nondeported illegals. Put ‘google’ to work for you & research for the information. IF those illegals HAD been fined and deported, MANY Americans would be alive today, i.e. like the two women killed in their vehicle & young boy sitting in Baskin-Robbins having an ice cream cone, when an illegal driving at high speeds hit the women’s vehicle and drove into the ice cream store, in Denver, CO.. The rate of crime by illegals is higher than by non-illegals. It doesn’t have to be an act by terrorists. Dead is dead anyway you look at it! Didnt we pass the Secure Fence Act in 2005, authorizing the construction of a wall? Do not Israel, India, S. Korea have secure barriers, walls, fences on their borders? Is anyone complaining about these walls? If Israel knows who is coming in and out of their nation , why don’t we? Who is the 3rd most populous nation, after India and China? Suggested questions for the deputy assistant undersecretary. Then Open Border Bush took their guns away from them. Then Obama created his “Fast and Furious” gun sales to criminals in Mexico! There are so many steps DHS and Congress can take including to reverse the 2008 Wilbur Law that made South and Central aliens crossing eligible for “refuge” status. It was senseless and careless of both parties and the U.S., is spending a fortune chasing these people all over the U.S., and trying to settle them. Write to Senator Sessions and ask him to work on reversing this law and not to approve any more money for refugee-applicants until we have processed 75% to 80% of those already here. The U>S> does not need to be sending hundreds of millions of dollars to those countries who have had multi millions of dollars from the U.S.., and many years to straightened out their countries. They want it all. Drug money and U.S. money and U.S> employment and benefits for their people. Unless Congress puts its foot down and shuts down the every ending benefits to those country – we are gone!!!!!!!! China and Russia also use barriers along their borders as well as specially trained military Border Guards. Incompetency is rampant throughout DH(IN)S, and it begins at the top! The old saying; A country that cannot control its borders cannot control its destiny” is spot on here. The government led by a president who lives in a fantasy land knows next to nothing about our critical immigration policies and illegal immigration. The demise of this country is rapidly achieving the “snowball” affect and cannot survive as we have know it (country). Frank, he knows all too well what the policies were. He just doesn’t give a flying ratzazz about the security of America or Americans. Agreed. the President has an “open border policy” but so have many Republicans. What you might not notice as your Congress and Senate are wailing against “aliens”, many platforms they present in their States are writing platforms for more Visas and more foreign workers. “Little American” doesn’t have a prayer in hell unless we get about 2 dozen more Jeff Sessions in Congress and write a very strict immigration policy. And eliminate any chance of any “illegal entries” to ever be allowed to stay in the country. She should have been asked an easy question, like how many illegals in this country does this administration want to reward with legalization and citizenship. The answer of course is all of them. I watched her testimony live. This woman was so incompetent and ill prepared to respond. She was a sacrificial lamb for someone above her who was even dumber. 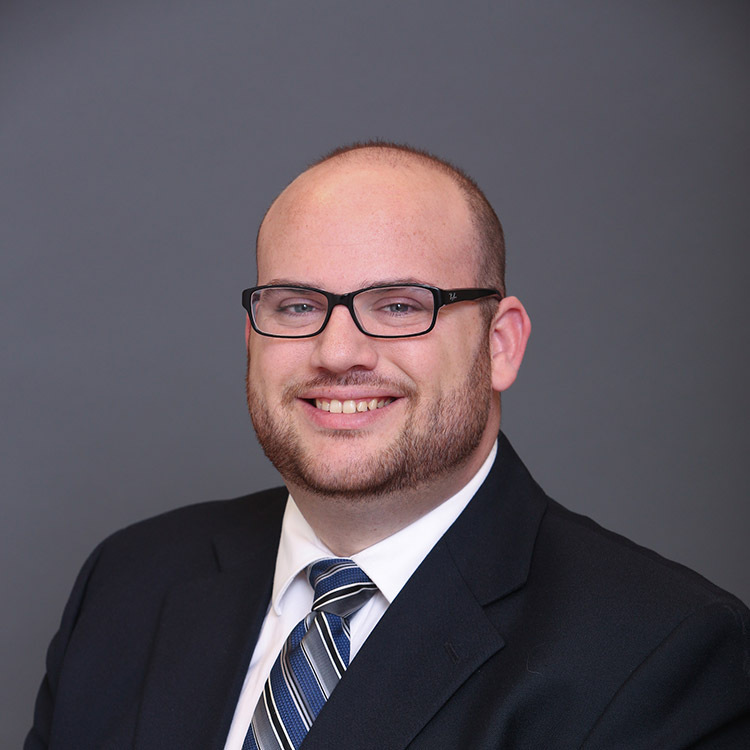 In my years at DOD I watched lots of people with advanced degrees, no experience, and no idea what they were doing, but with the right political connections get the top jobs. Most were in the senior executive service and every couple of months they’d switch jobs so no one was ever accountable. Or fully knowledgeable! The end result was one disaster after another! In other agencies the incompetents just wait their turn as others retire and move up based on seniority or affirmative action. The system is a disgrace! Uncle Jack, I saw plenty favoritism and incompetence at HHS/NIH before I retired 2 yrs ago! And yes, the system is a disgrace, worst under Obama & Clinton.